At Five Coves Apartment Homes, our apartment homes have been thoughtfully designed to provide you with only the best! Open kitchens and expansive living areas are highlighted in our nine unique floor plan layouts. 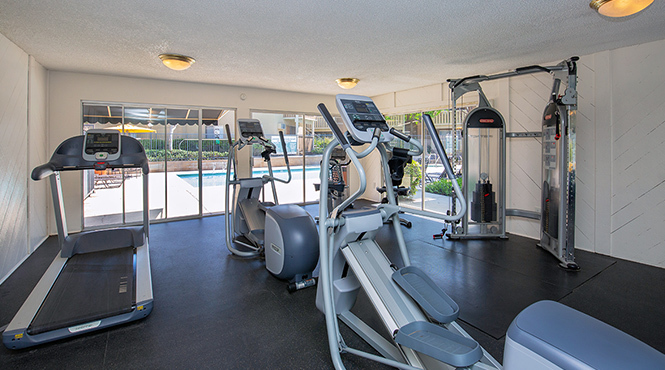 Our residents enjoy access to our two refreshing swimming pools and spas, fitness studio and three gas BBQ areas. 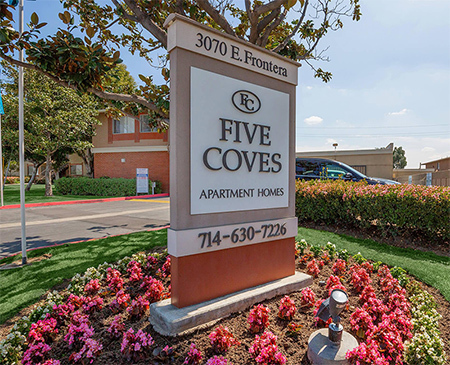 Five Coves Apartment Homes is also conveniently located in the heart of Anaheim, California just a few miles from Disneyland, Angel Stadium, the Honda Center, Downtown Disney and Anaheim GardenWalk! Come enjoy Orange County living at its finest at Five Coves Apartment Homes!